← What to play first…? I grew up with computers being a big part of my life in the 80’s. I mainly used them for entertainment, gaming, but did dabble in programming and using a 2600bps modem to search the world for goodies. We all tried cracking, hacking and phreaking. Our main goal being that we thought it was possible to start a nuclear war with little less than a piece of tin foil from a gum packet and whistling in to a phone. It was the 80’s! We lived with the threat of nuclear war every day so it might as well have been one of us that started it, think of the kudos for that! 🙂 Strangely enough that last part never worked out, for anyone, not even Kevin Mitnick! 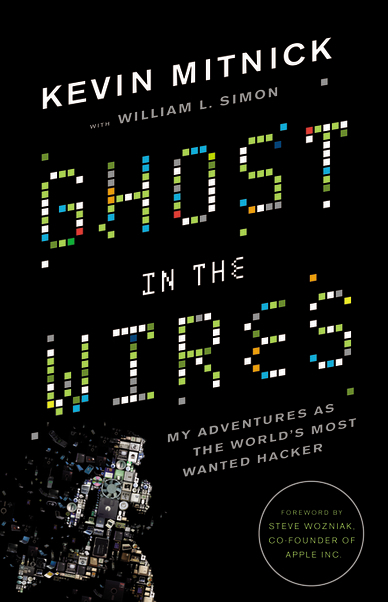 This entry was posted in computing, old, the World and tagged 2600bps, cracking, ghost, hacking, mitnick, modem, norad, nuclear, phreaking, wires. Bookmark the permalink.